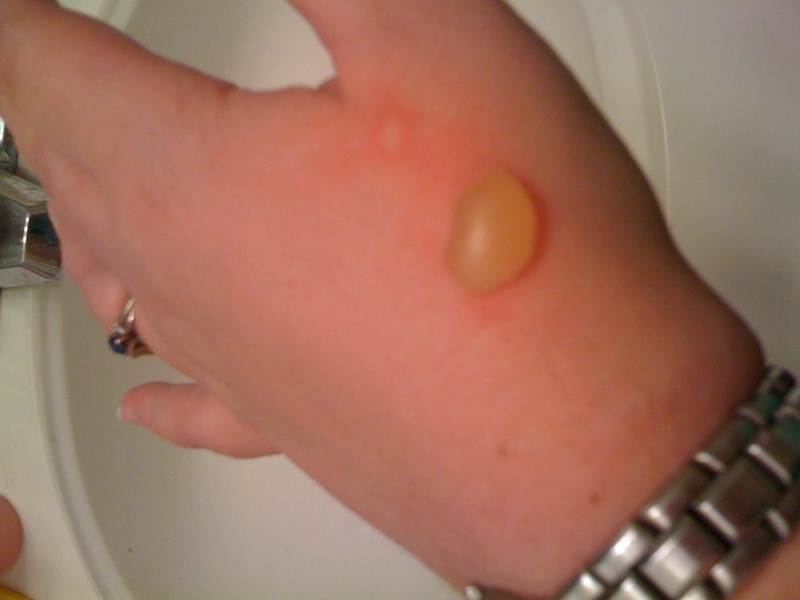 I went to my doctors’ office, and confirmed that it was indeed a 2nd 3rd degree burn. I was told to lance the fluid when the swelling got too intense, slather it often in ointment, and keep it covered. It was so oozy that I went through a box of my Band-aids at home within 2 hours. 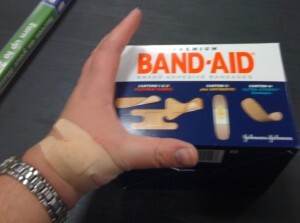 So I headed to Sam’s Club for a bulk box of Band-aids. In doing more research, I found out that burns and fires from overheated computers are quite common. Particularly from laptops in bed. 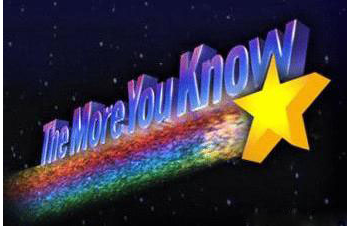 High functioning processors can clock heats as high as 170 degrees F (80* C). That’s enough to cause a burn! Moral of the story? 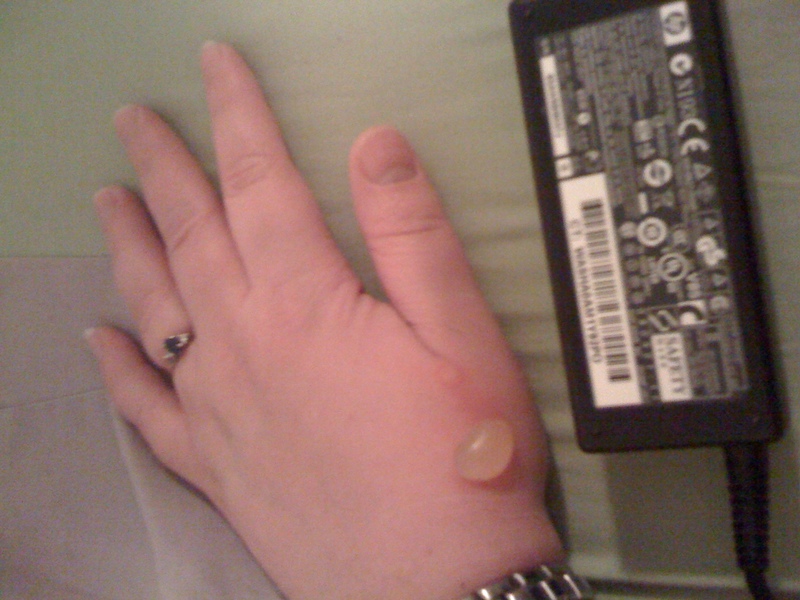 Don’t sleep with a laptop, no matter how tempting it might be. You’ll just be burned in the morning.